It had been three months since I quit my corporate job and started the mediterranean adventure of a lifetime. 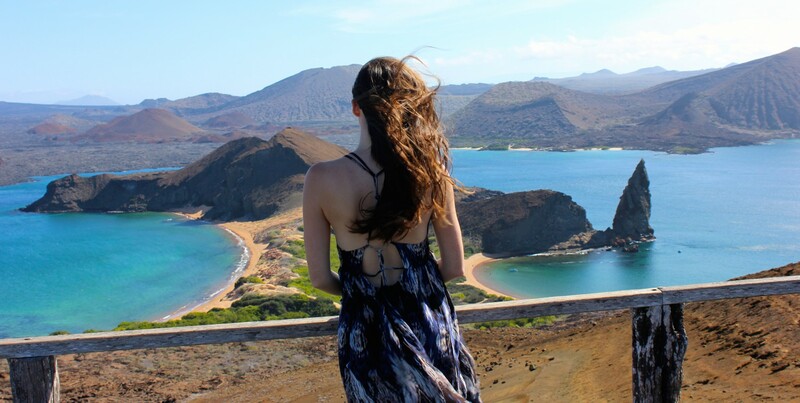 Already amazed by the wonder of each destination throughout my journey, I constantly wondered if it would be possible for my experience to become even more magical with each stop to come. 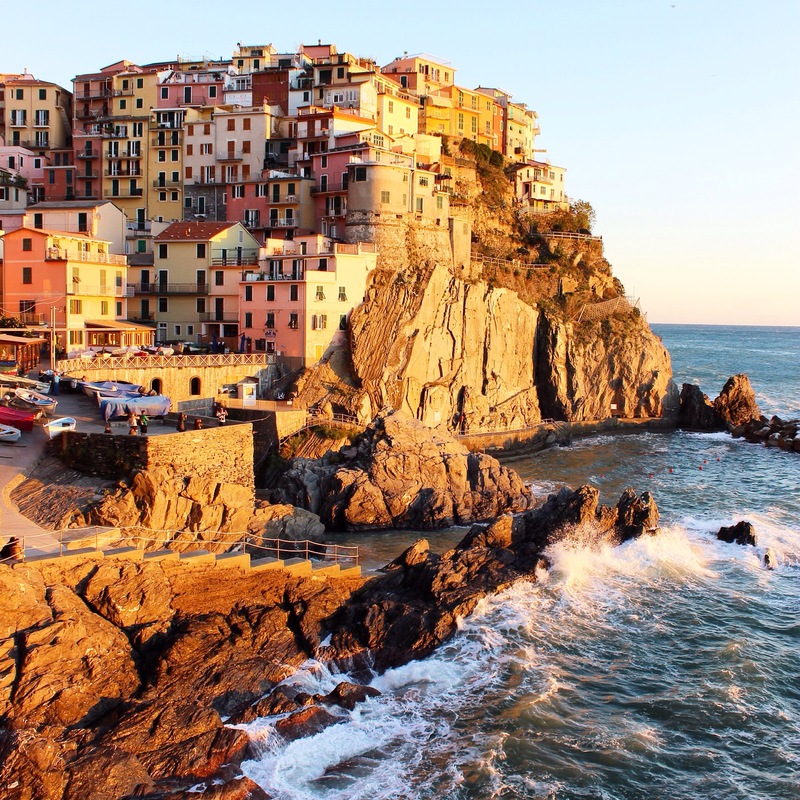 The spectacular Greek Islands had raised the bar pretty high, but when I saw the stacked, multi-colored homes hugging the steep dramatic coastline of Cinque Terre, I was moved more powerfully than I’d imagined possible. Check out my article and photo gallery on how to hike Cinque Terre: Here on Bikini.com.